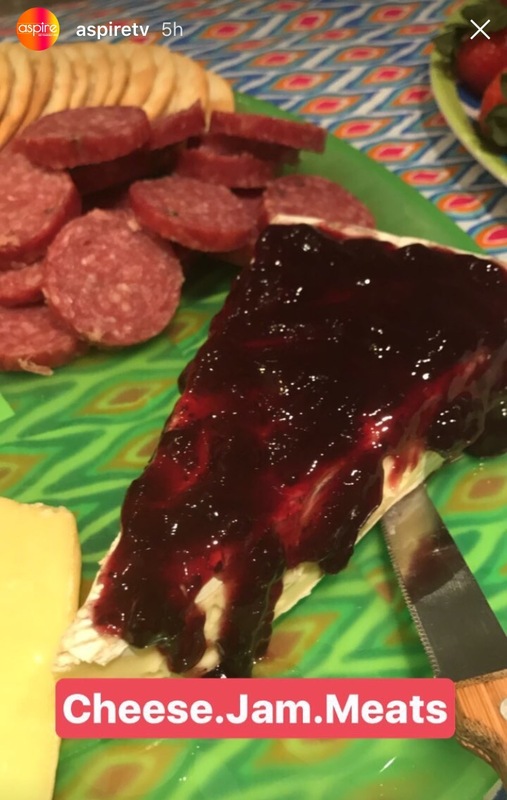 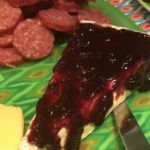 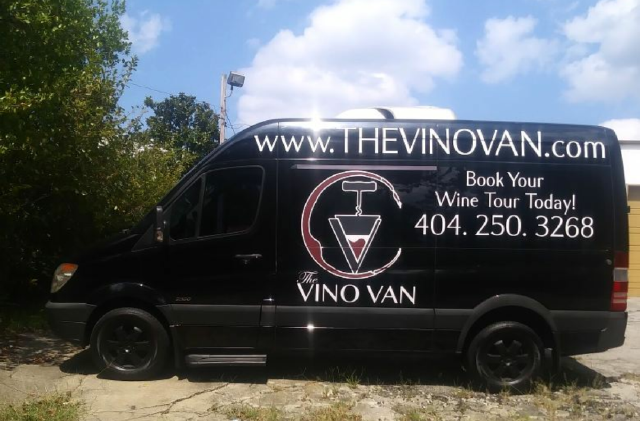 Receive Updates on Vino Van Popups and Special Events! 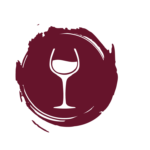 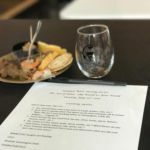 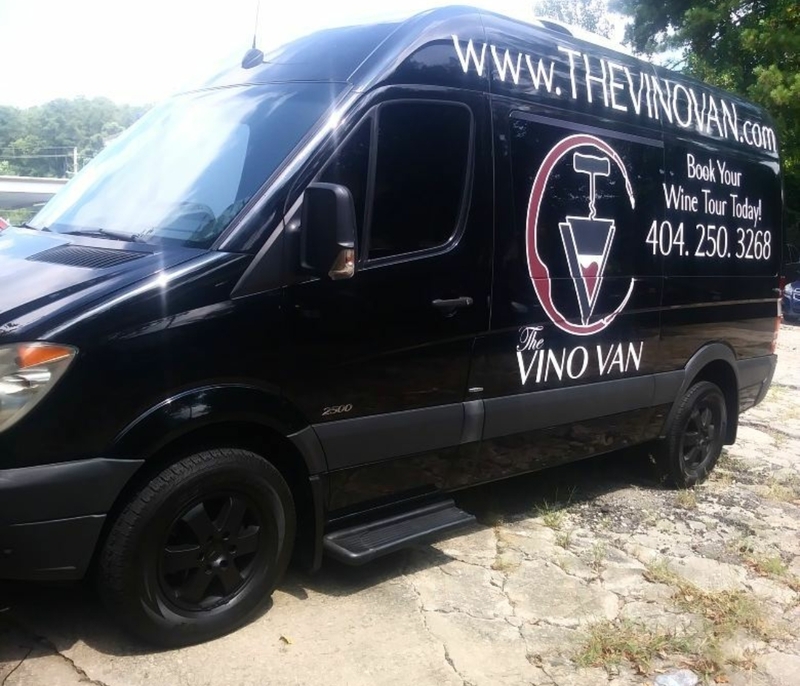 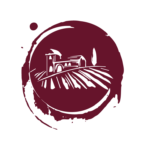 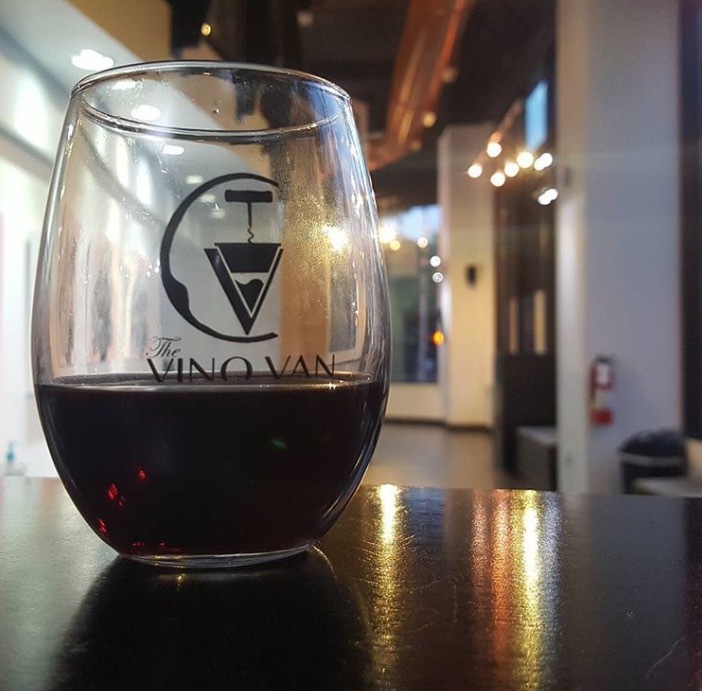 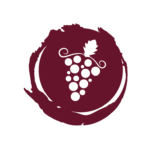 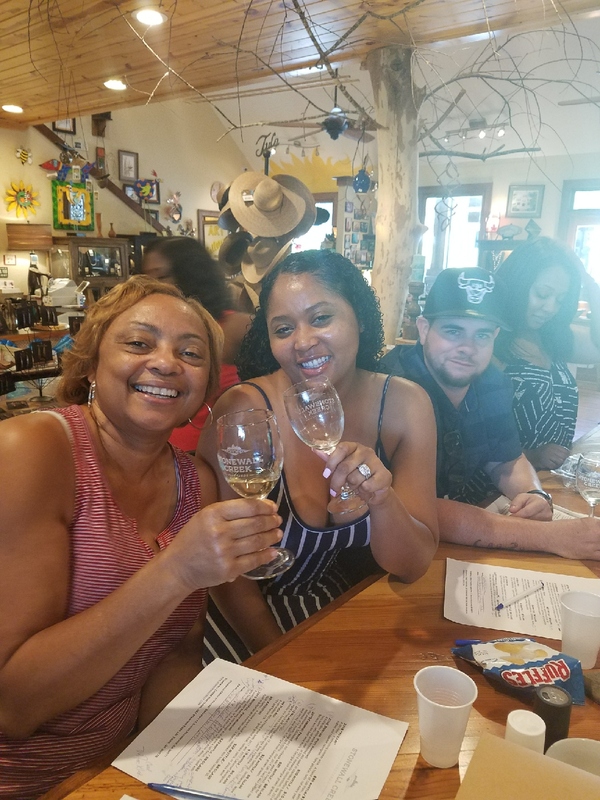 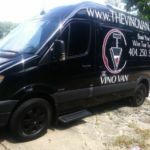 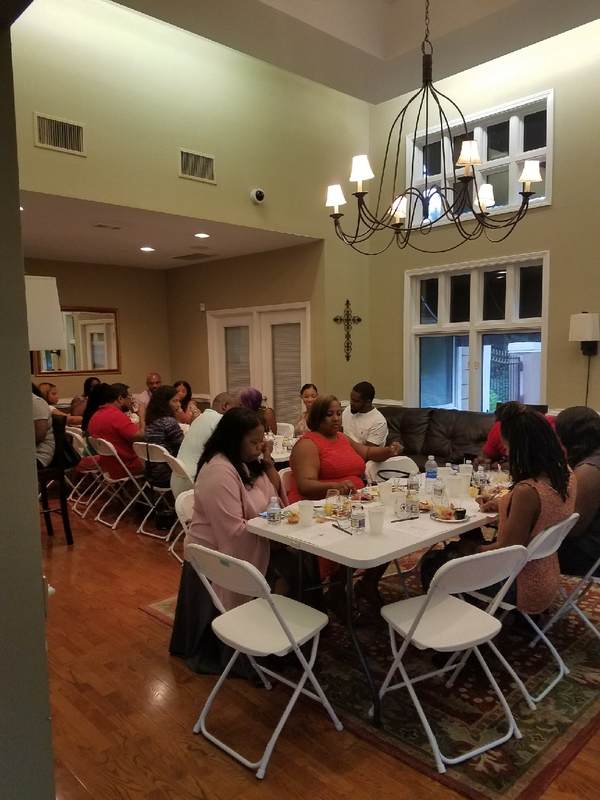 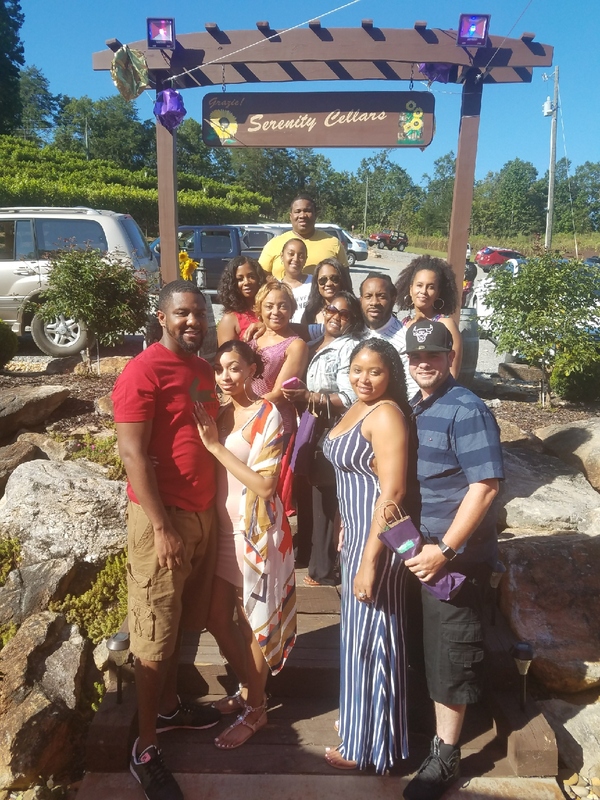 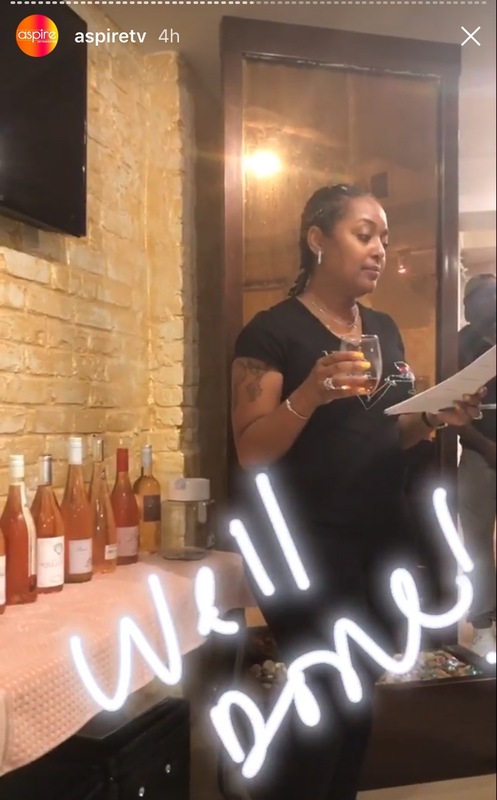 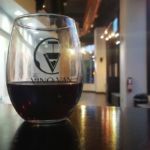 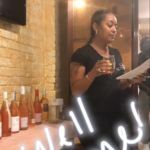 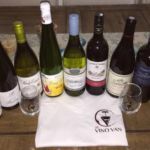 The Vino Van, LLC is a family owned and operated company established in 2017, dedicated to cultivating relationships between our customers and the wonderful world of wine! 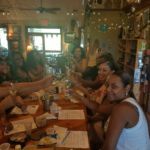 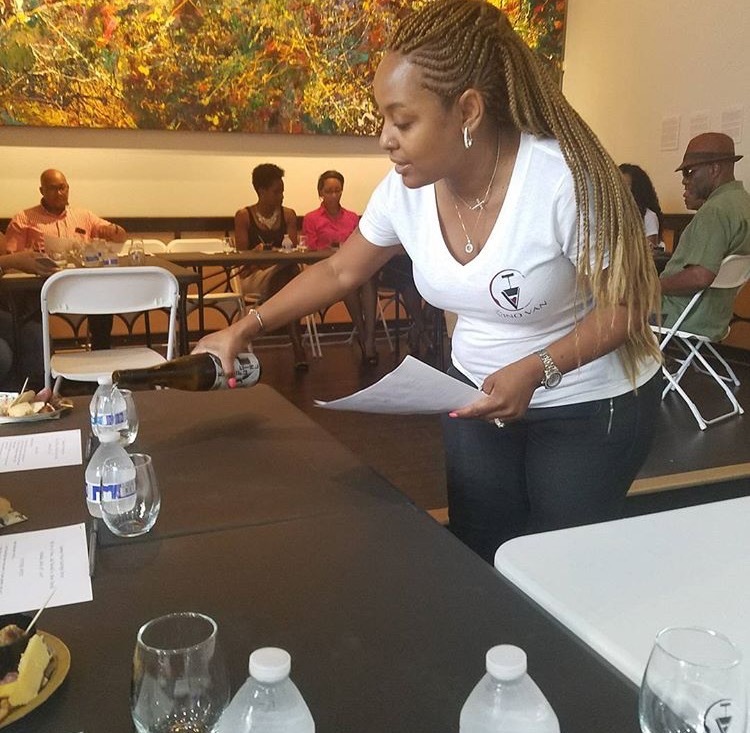 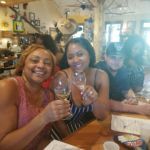 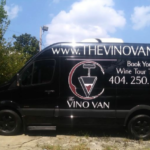 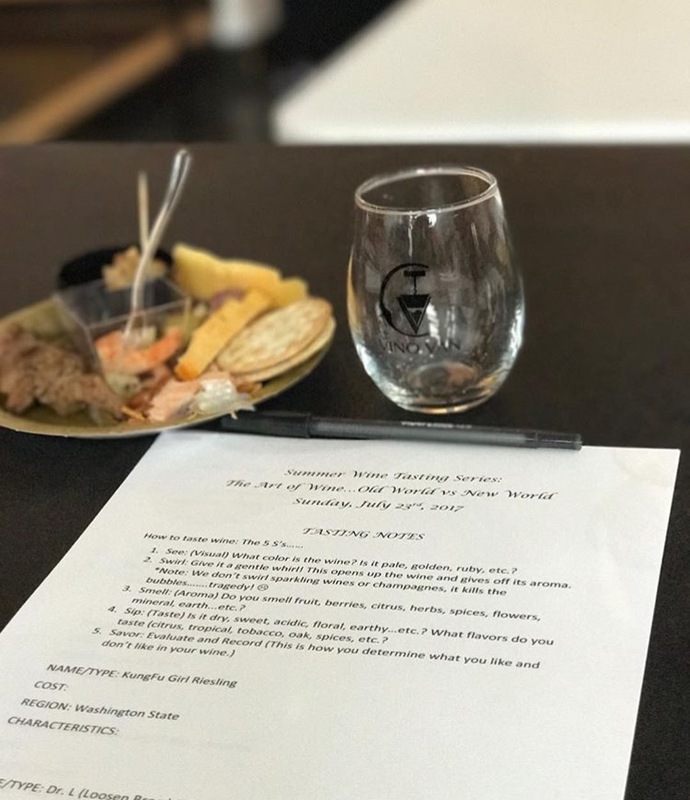 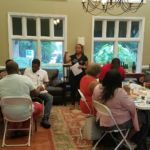 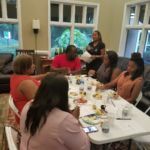 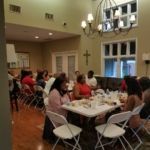 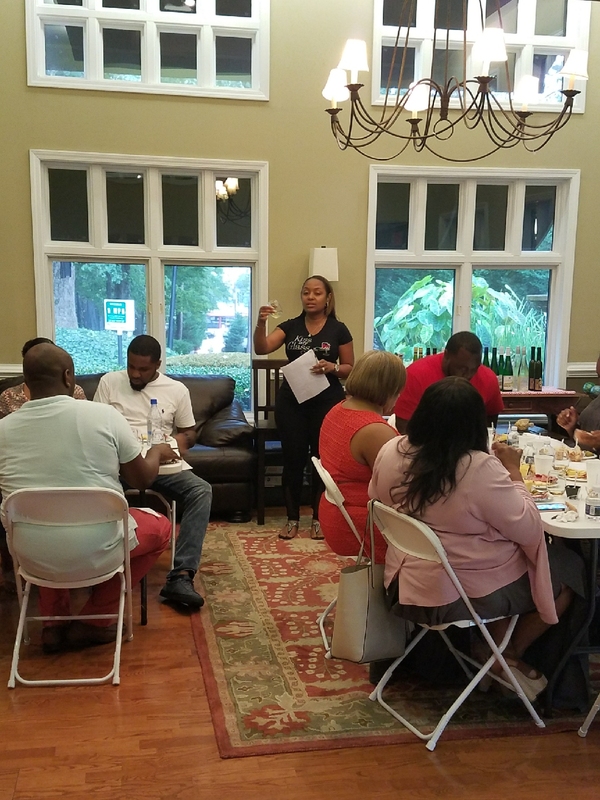 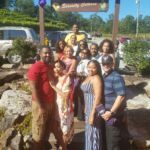 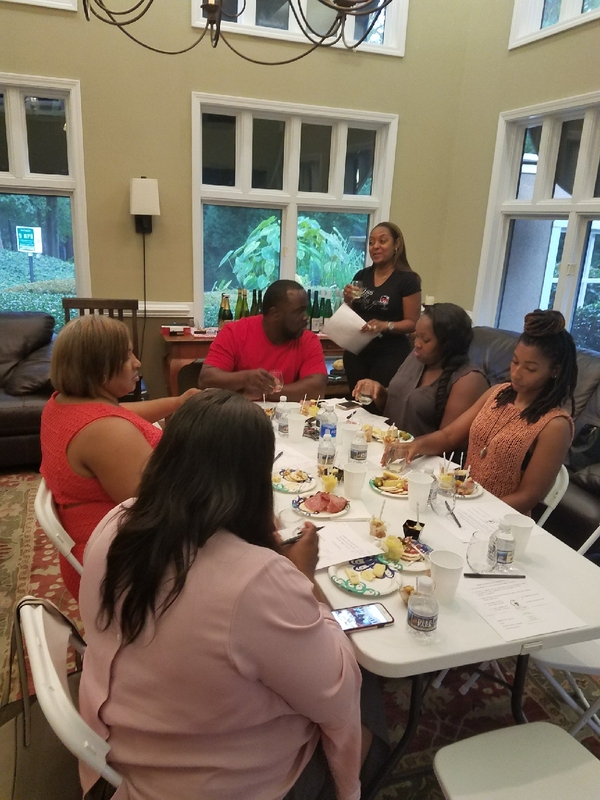 he Vino Van, LLC will take wine lovers on a tasting journey to remember! 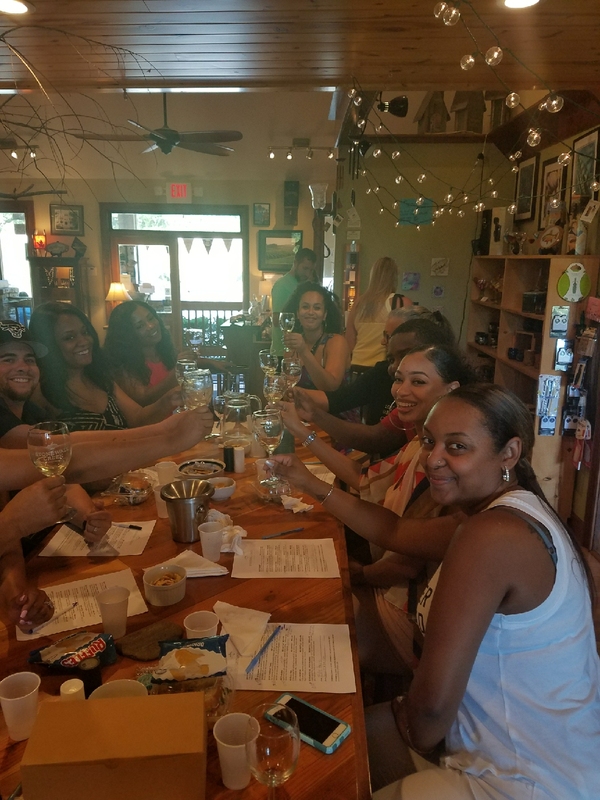 With your “Vino Passport” you will gain access to the tasting rooms of Georgia’s most extraordinary vineyards and wineries! 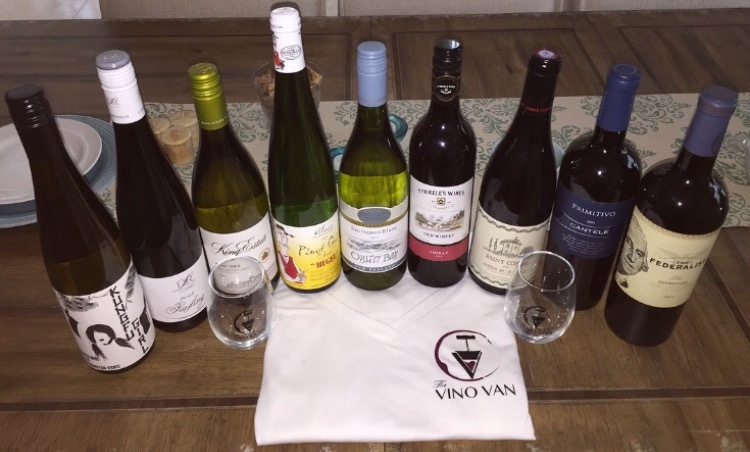 “Wine is Life!” Don’t leave without adding a few things to your wine enthusiast collection!